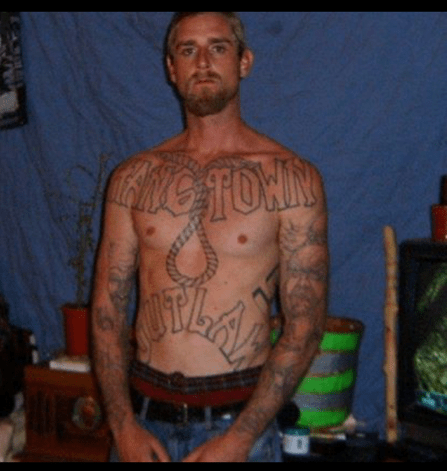 The El Dorado County Sheriff Office has identified Suspect Travis Eriksen as being responsible for the homicide which occurred on Forni Road on May 10, 2016. The investigation lead deputies to a home located on Lindberg Avenue where it is suspected Eriksen is hiding. The Sheriff’s Office SWAT Team is currently deployed at the residence and attempting to take Eriksen into custody. Presently, Lindberg Avenue, Chestnut Street and Betty Jean Court are closed to travel. 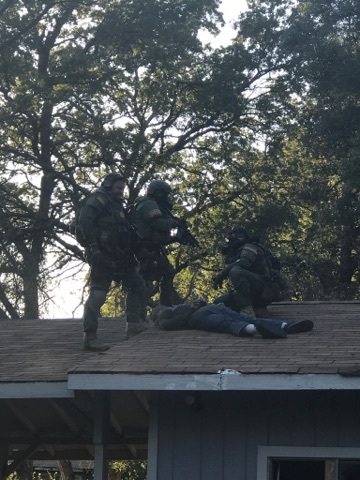 At 6:50 pm tonight, suspect Travis Eriksen was taken into custody after SWAT members introduced gas into the residence on Lindberg Avenue, where Eriksen was barricaded. Eriksen will booked into the County Jail on charges of murder. A booking photo of Eriksen will be added in an additional update at a later time. The victim in this homicide has been identified as 43 year old David Franklin Meade, a resident of El Dorado. Meade and Eriksen were known acquaintances and this was not a random incident. El Dorado County Sheriff’s Office was called to the 4400 block of Forni Road for a call of suspicious gun shots. Witnesses reported seeing a red motorcycle leaving soon after the shooting ridden by a person with a black helmet and headed toward Missouri Flat Road. When Deputies arrived at the address, they discovered a male with multiple gunshot wounds. Medics responded and rendered aid, but the man succumbed to his injuries. There is an ongoing investigation, but the Sheriff’s Office has identified a person wanted in connection with this homicide. 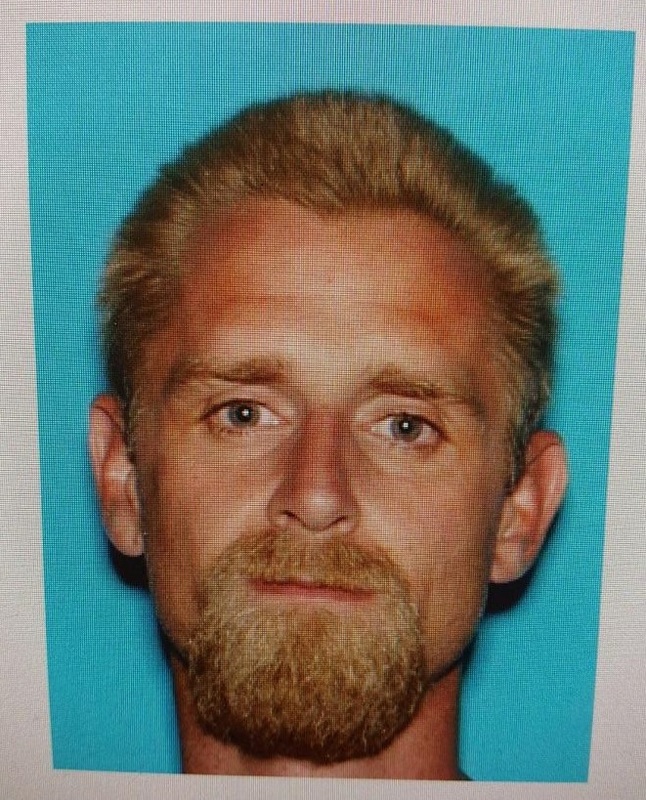 The person of interest is 36 year old Travis Eriksen. Travis should be considered armed and dangerous. If you see him or have information about the investigation, please call El Dorado County Sheriff’s Office Dispatch at 530 621-6600. On May 5th at 1:33 pm, the El Dorado County Sheriff’s Office responded to Rolling Hills Middle School to investigate a report of inappropriate conduct by a juvenile male. Deputies located and detained a 16 year student who attends another El Dorado County school. Due to the ages of the suspect and the victims, no further information will be released at this time.